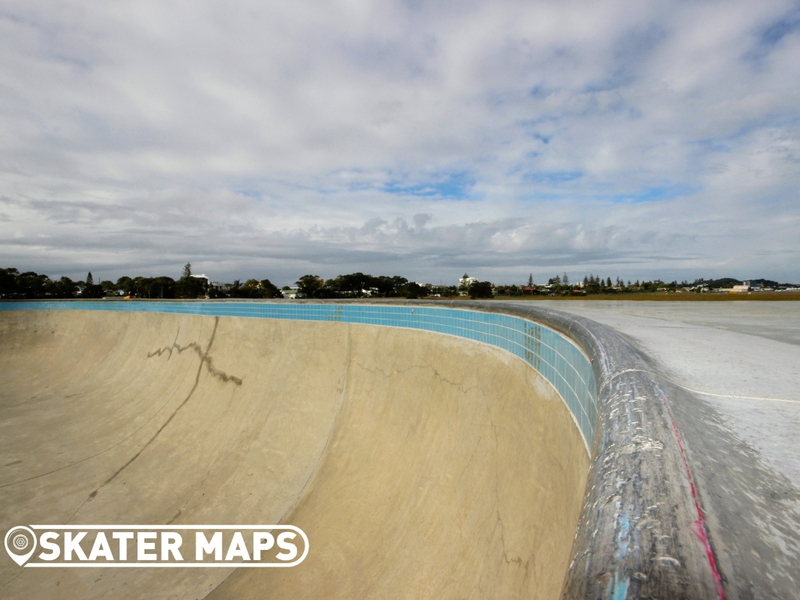 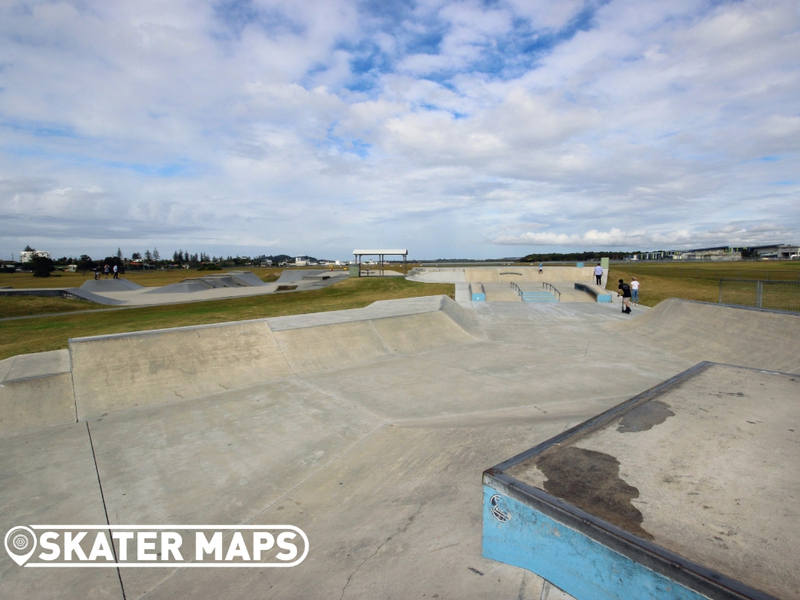 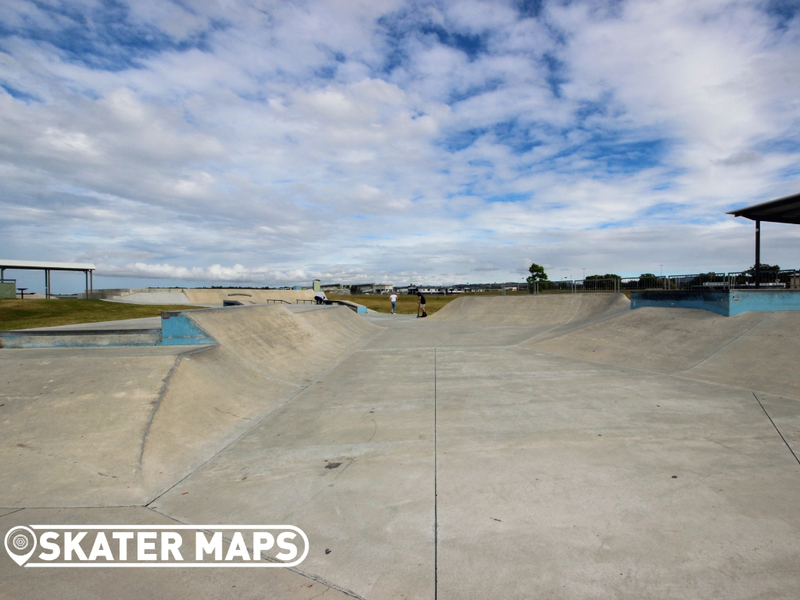 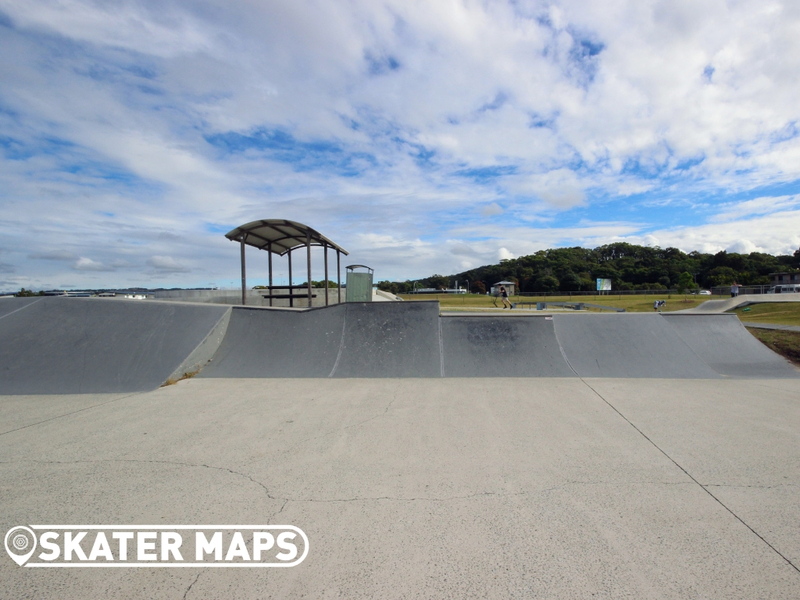 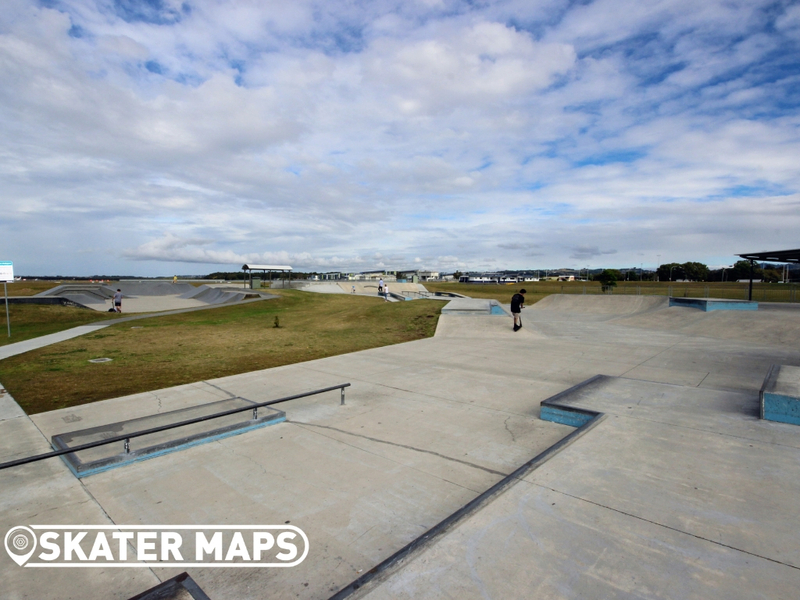 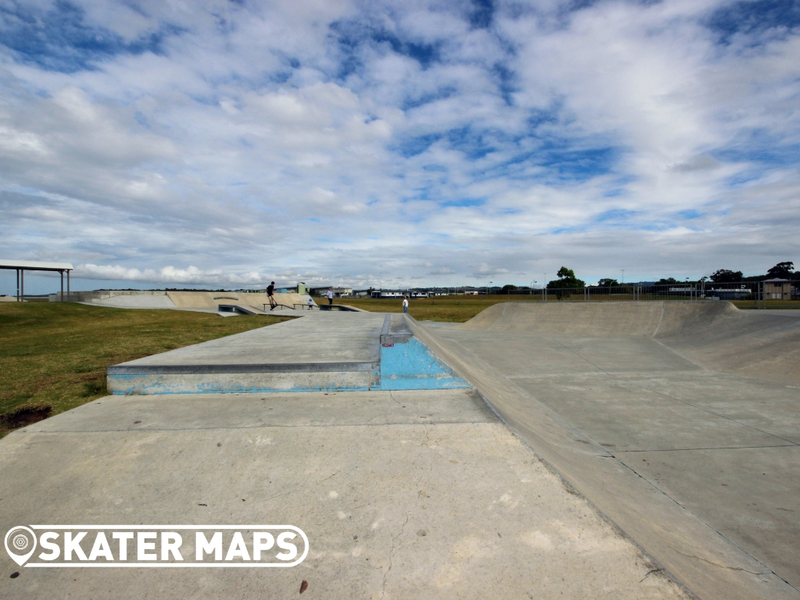 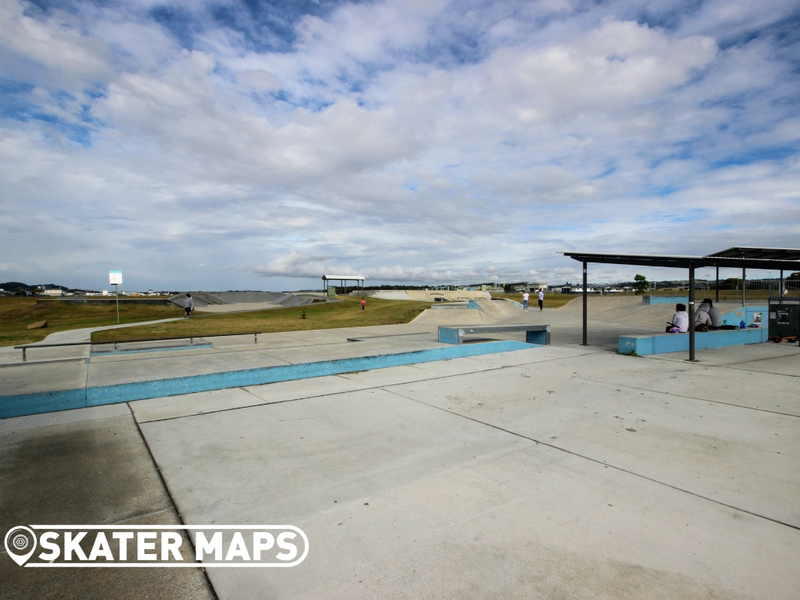 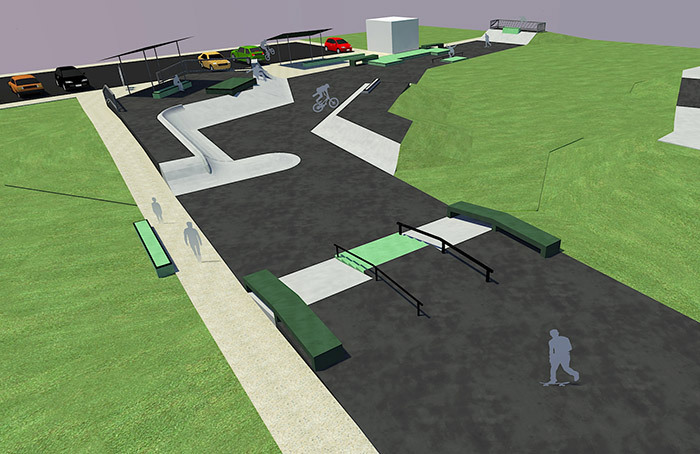 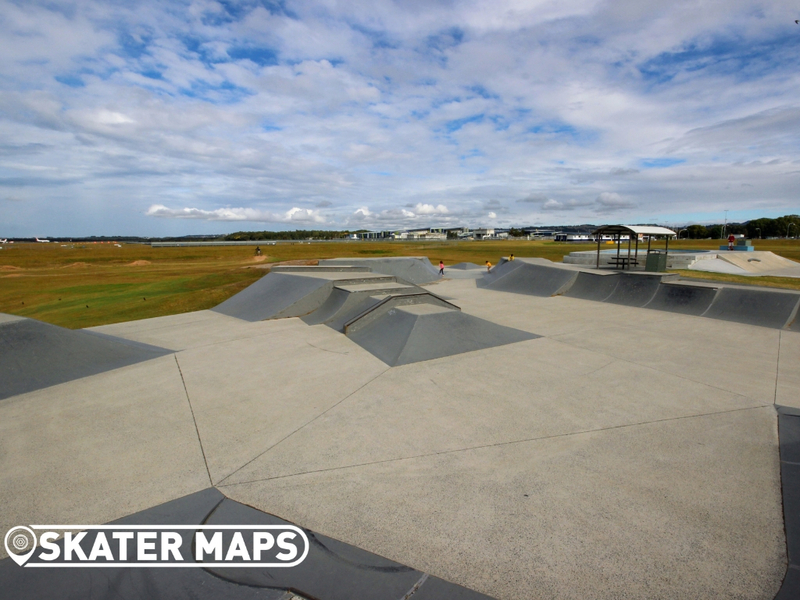 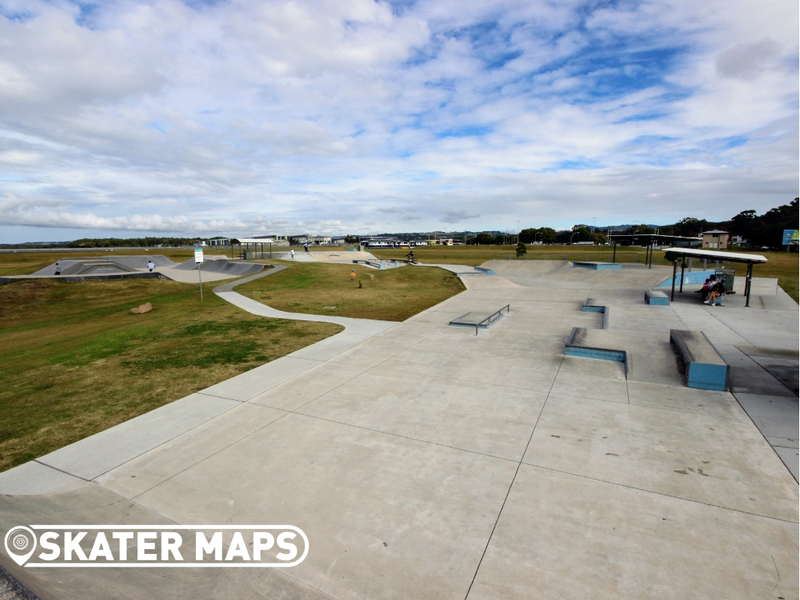 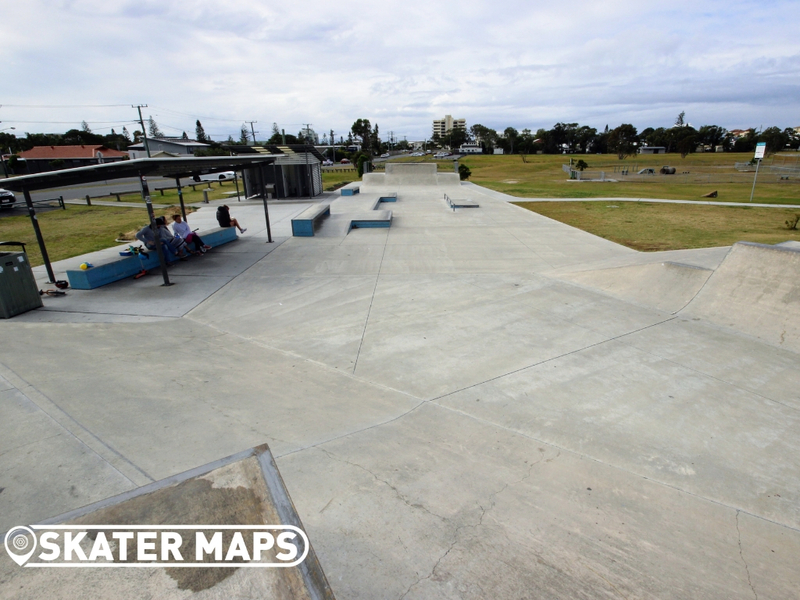 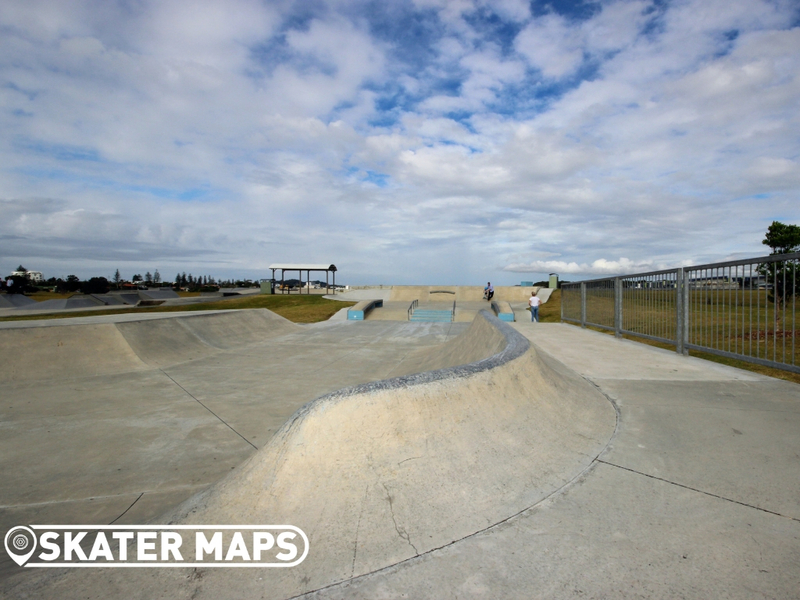 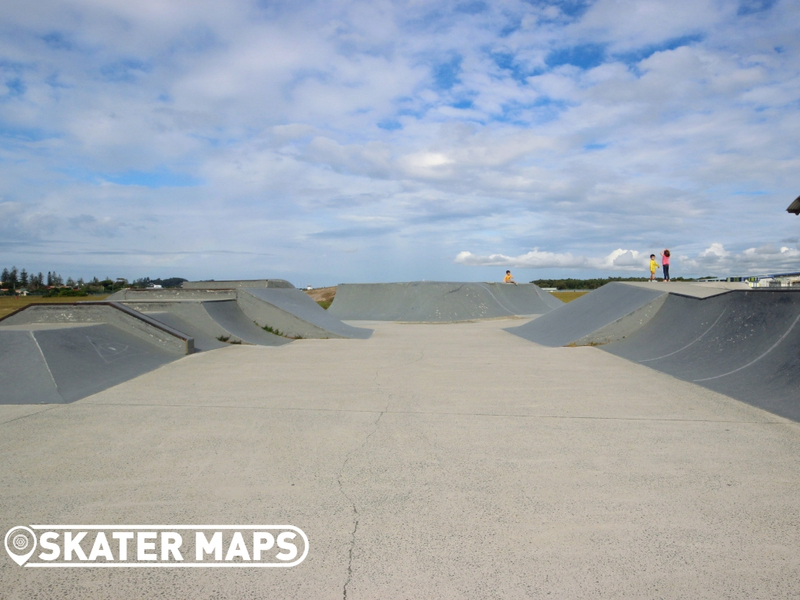 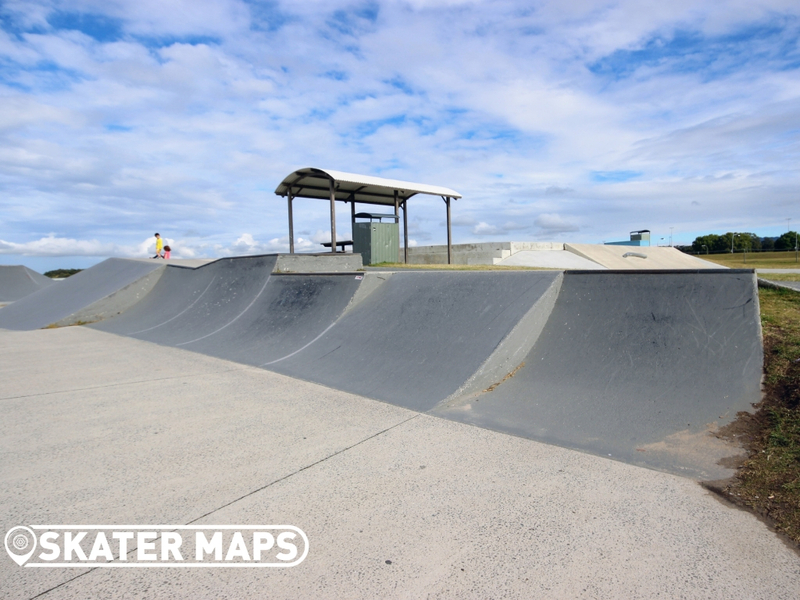 Tugun Skatepark is uniquely located at the northern end of the Gold Coast Airport in Tugun QLD. 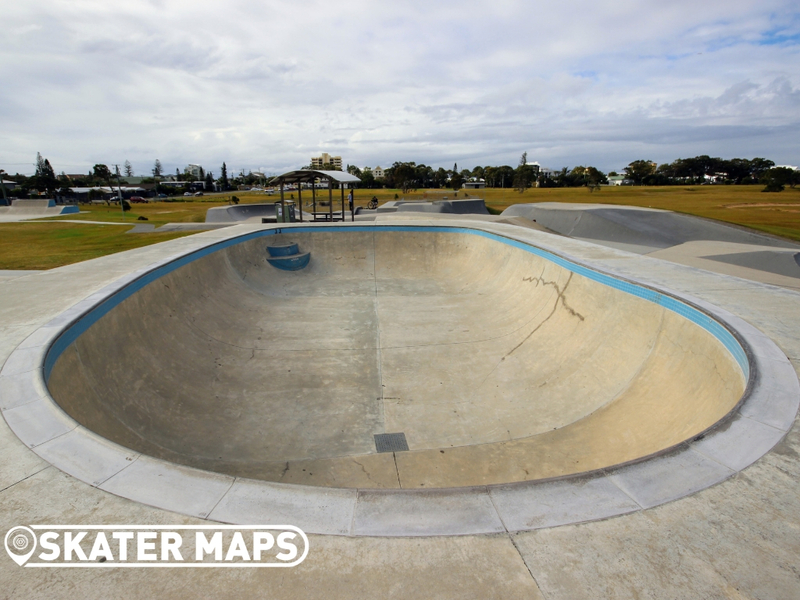 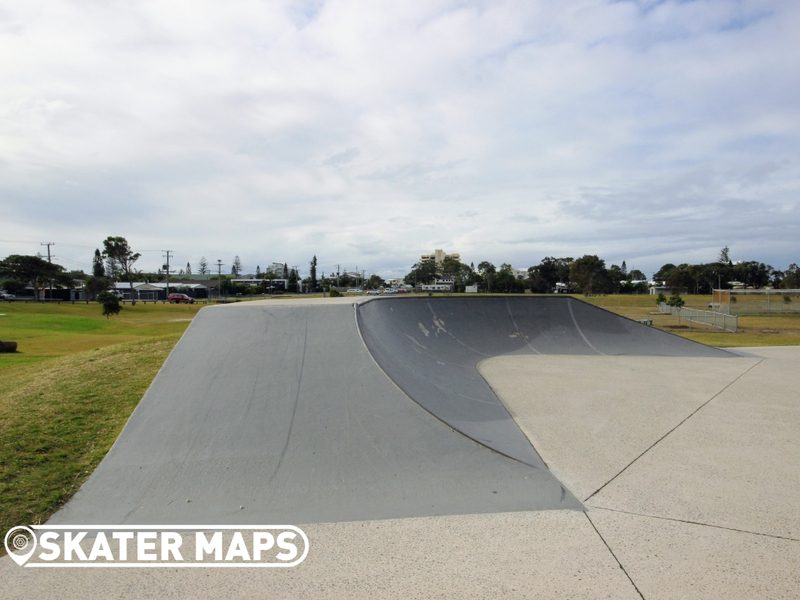 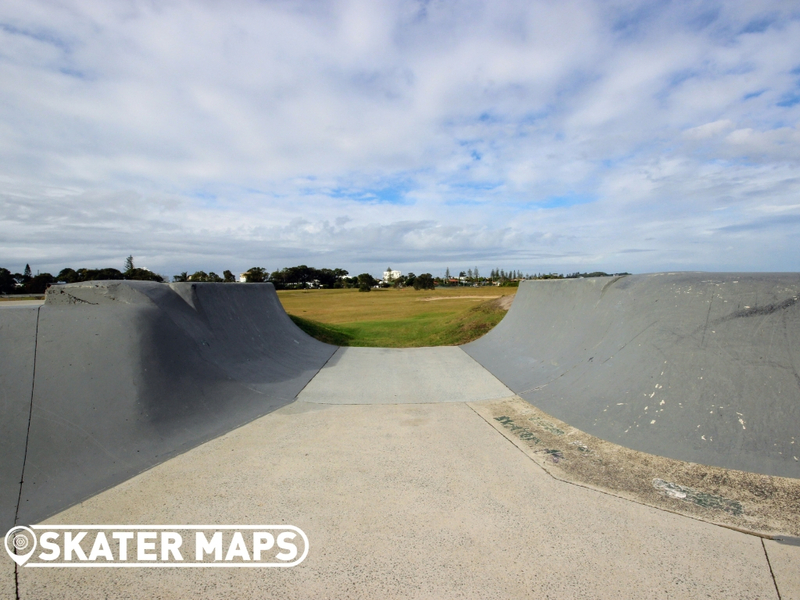 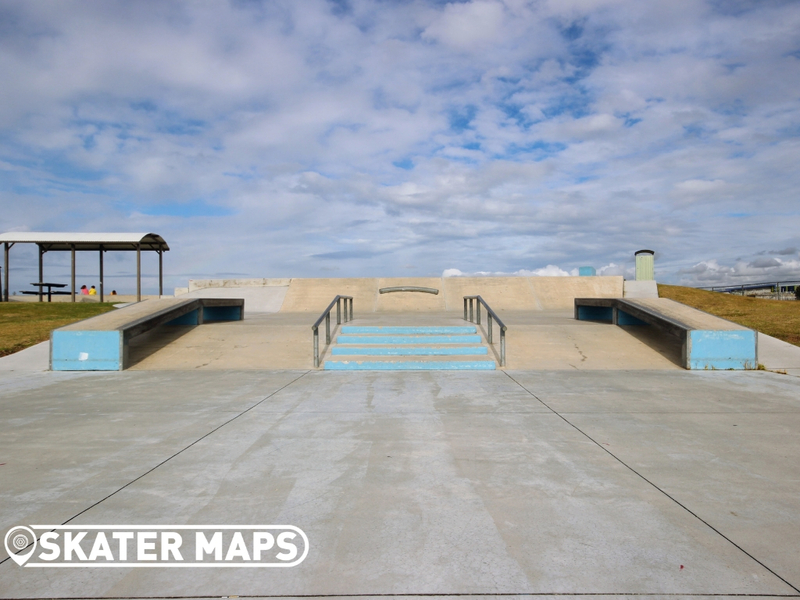 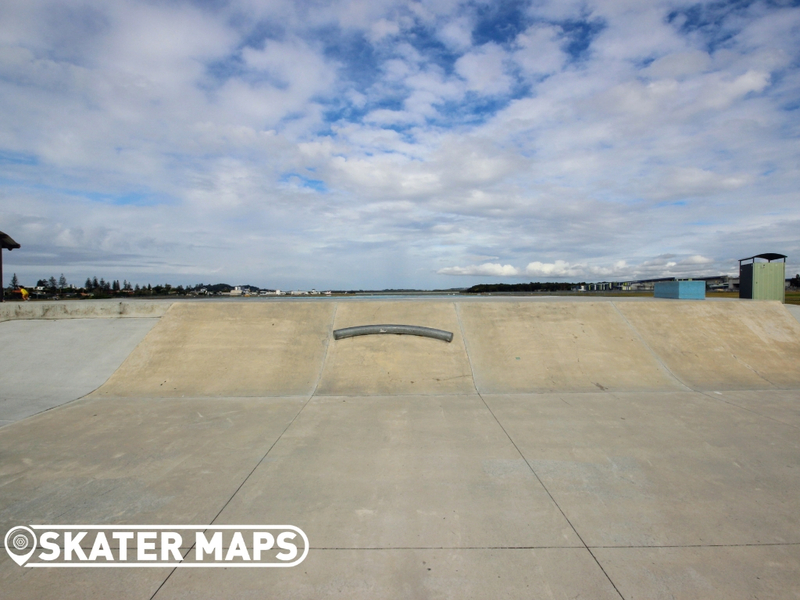 With the geographical location of the park, it is hard not to stop as each big jet plane takes off or touches down depending on the wind direction.The skatepark was one of the first to pop up in the Gold Coast with a half pipe in the late 80’s. 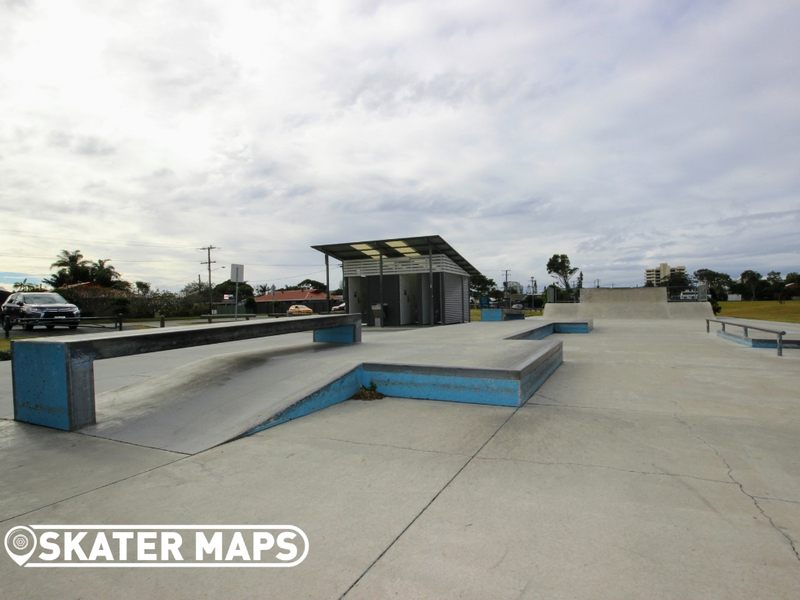 The skatepark has since been added to a number of times to make it the versatile skate facility that we see today thanks to the most recent $750,000 upgrade in 2015. 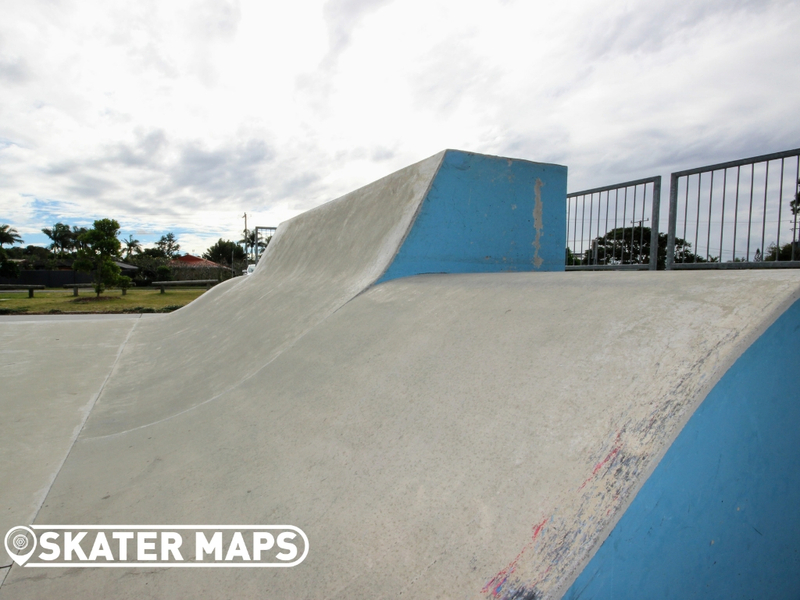 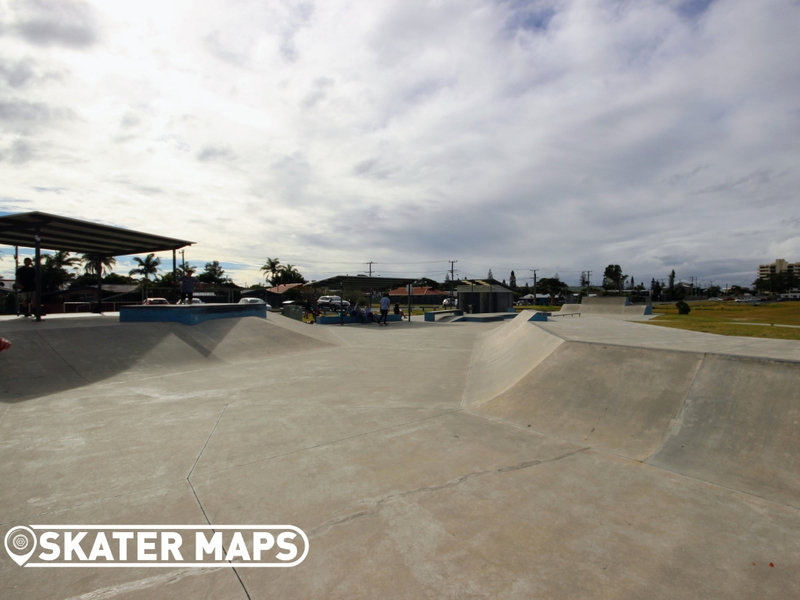 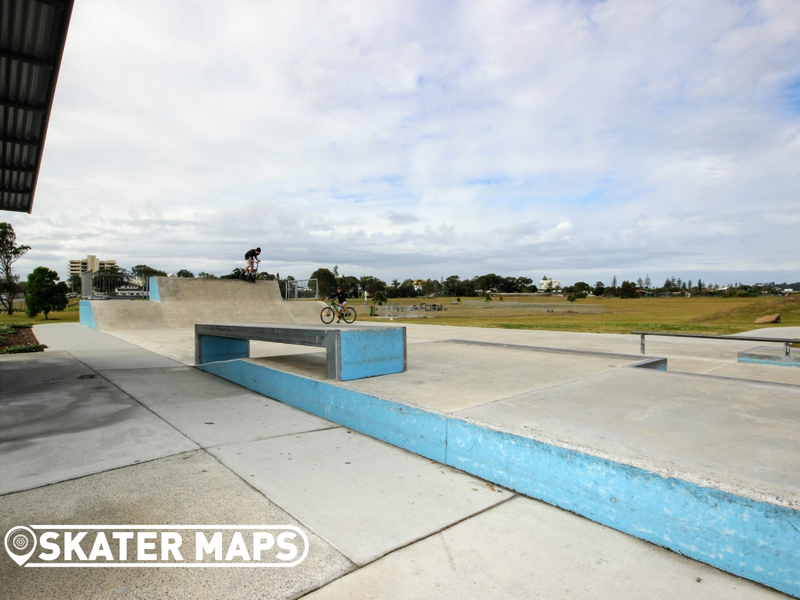 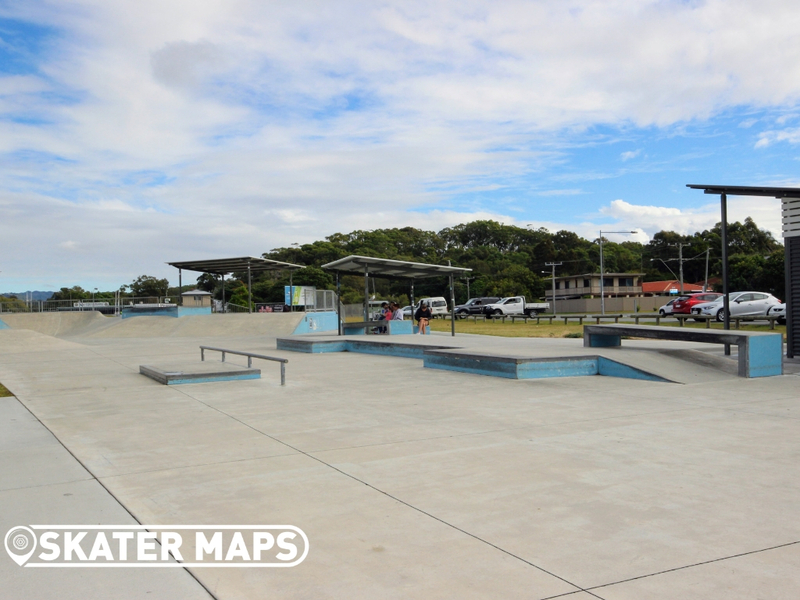 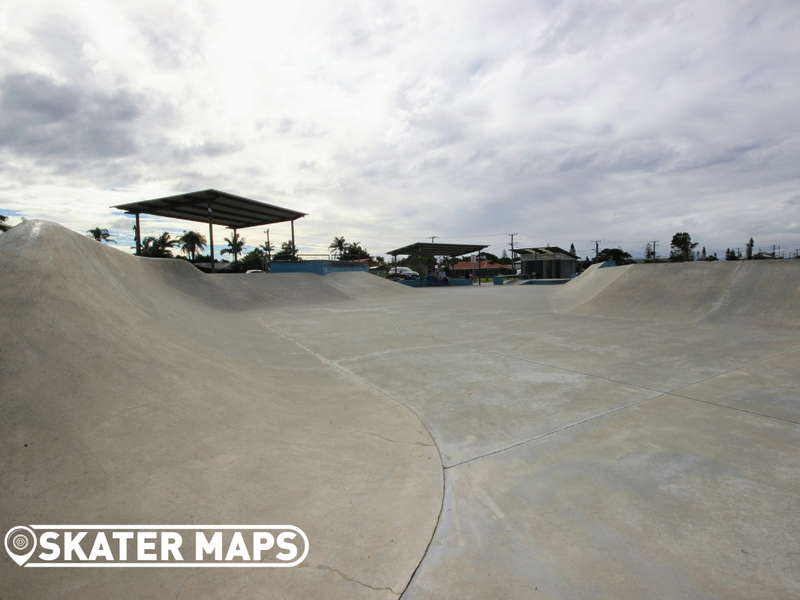 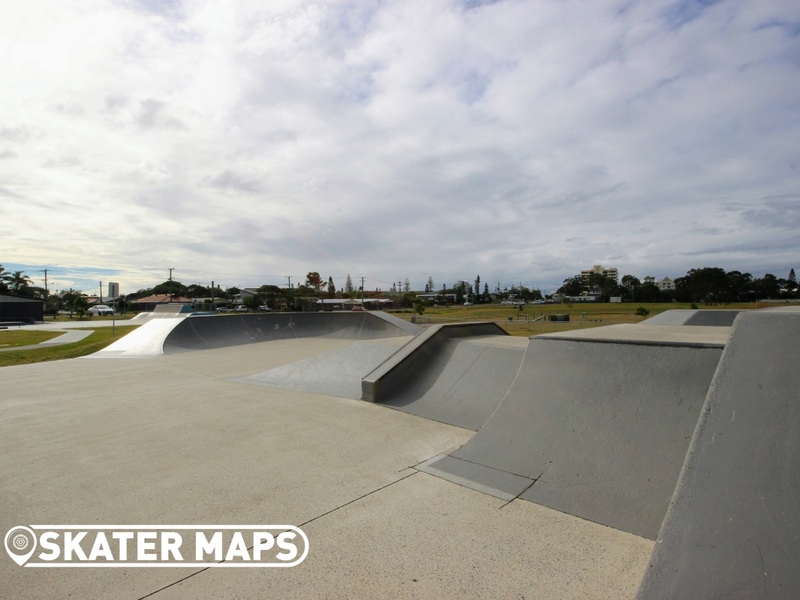 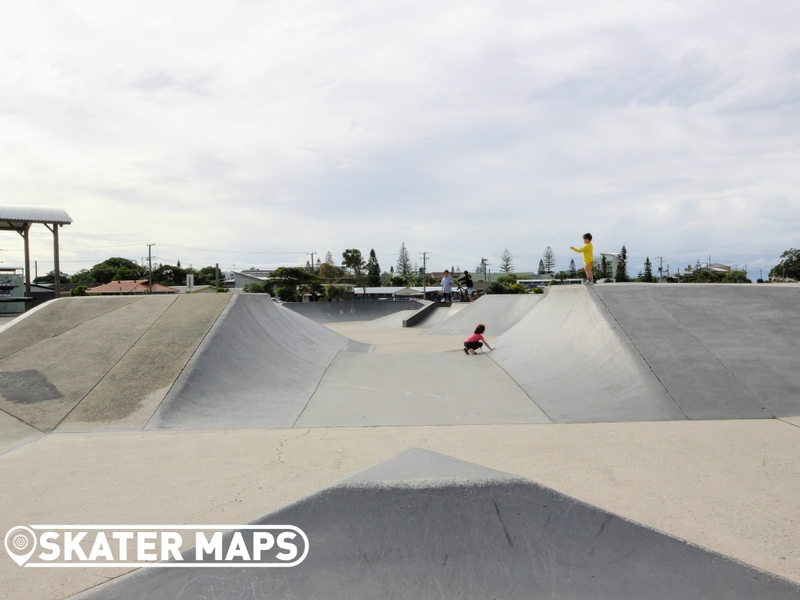 There is no shortage of street style skateparks in the area, nevertheless the extension at Tugun Skatepark is a contender for one of the biggest and best on the Gold Coast.